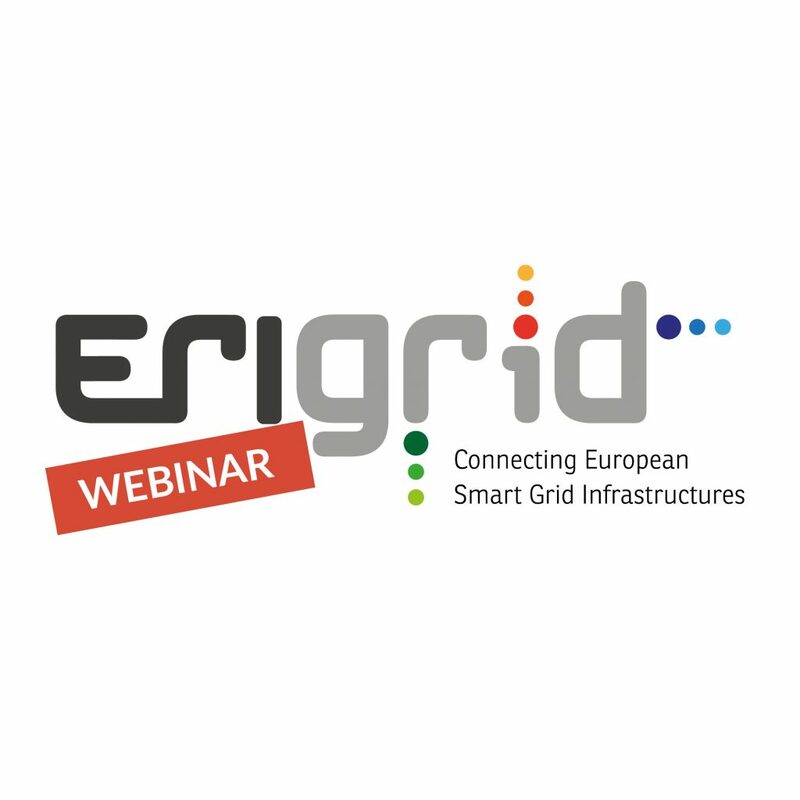 On 16 October 2018 ERIGrid gathered stakeholders from the smart grids field at the project’s side event of IRED “Laboratory-Based Services for Smart Grids: Best Practices from the ERIGrid Project”. 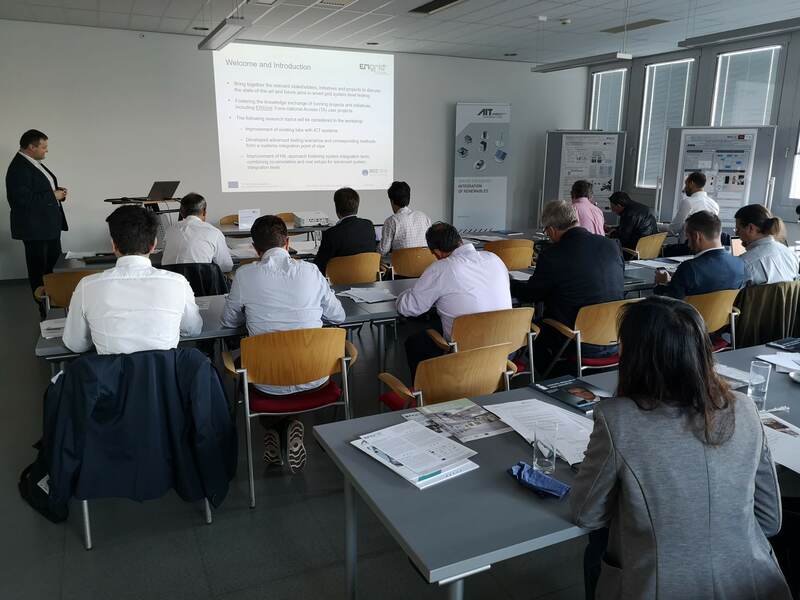 Workshop participants came from a wide range of relevant domains, including research, academia and industry. 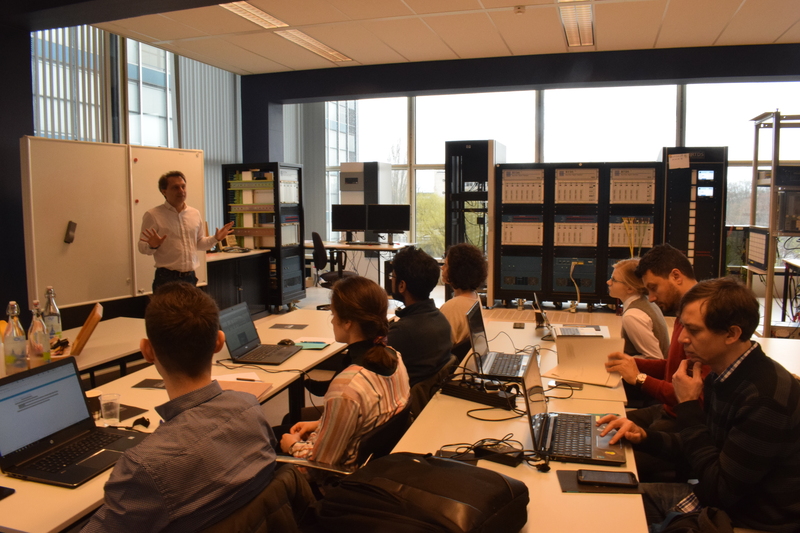 With the engagement of the ERIGrid consortium and Transnational Access users, the workshop also attracted involvement from the Joint Research Centre of the European Commission and the Smart Grid International Research Facility Network (SIRFN). 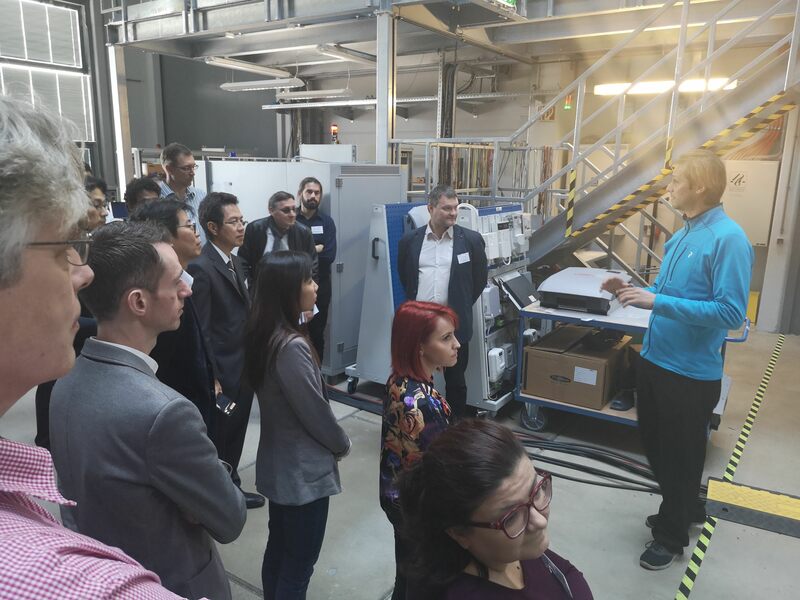 Workshop participants looked into ERIGrid’s research developments as well as various other topics related to lab based research, including lab interoperability, cyber security, and advanced laboratory testing methods within SIRFN. Furthermore, significant exposure was given to the Transnational Access (TA) of ERIGrid. 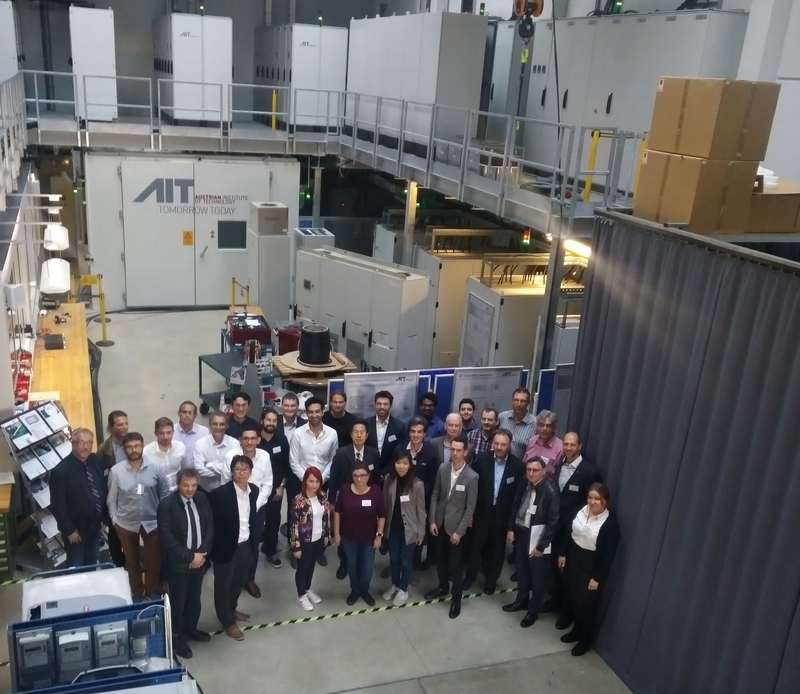 Several TA users presented their completed projects (IDR, 4D-Power, TIPI-GRID, AQUA, and Smart beats Copper), the outcomes, and the outlook for future research facilitated by the ERIGrid TA. 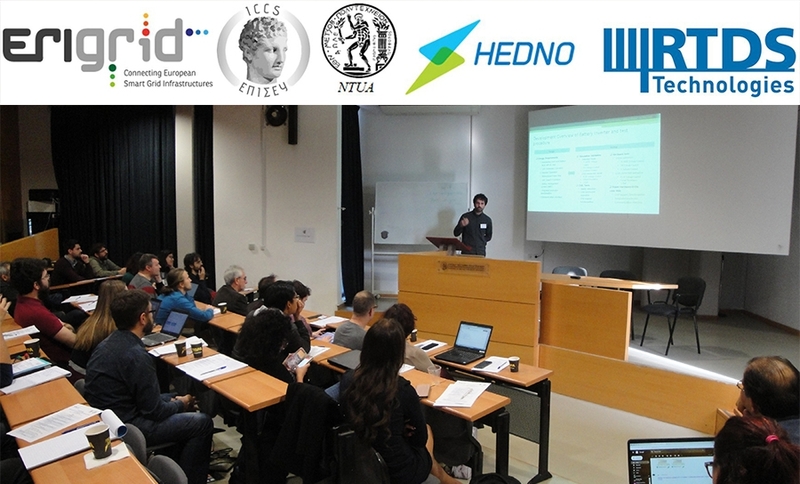 Workshop presentations are available in the list below.